Malibu’s homes have some of the most breathtaking ocean views in the country. Malibu is a beach city in Los Angeles County. With nearly three-dozen beaches to choose from, Malibu is dream to beach-lovers worldwide. It is known for being the home to Hollywood movie stars, people in the entertainment industry, and other high-regarded people. 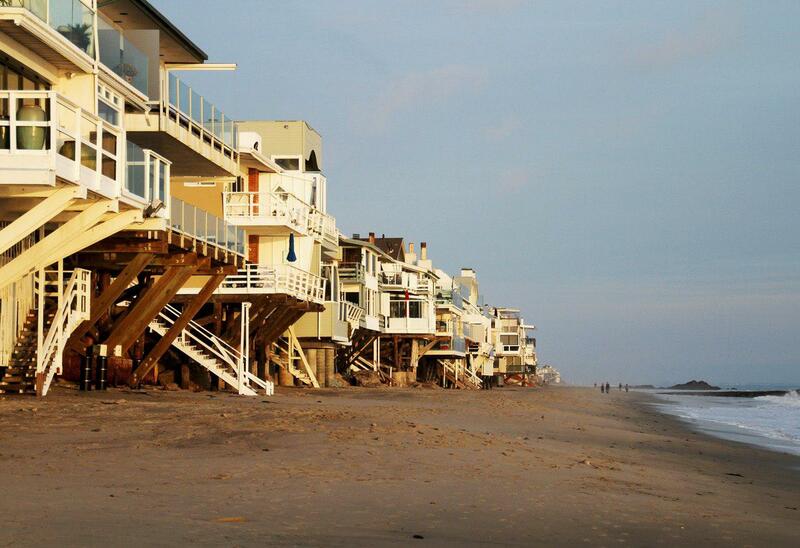 Malibu’s beach front homes are known worldwide and can be found along Pacific Court Highway, including communities such as Carbon Beach and Broad Beach which furnish its residents with their own private beaches to step out to from their home. Malibu also features many hillside homes with endless views of the Pacific Ocean. There are several shopping centers in Malibu including Malibu Country Mart, which features tons of high-end stores and restaurants, and many hiking trails which lead to beautiful views of the ocean.